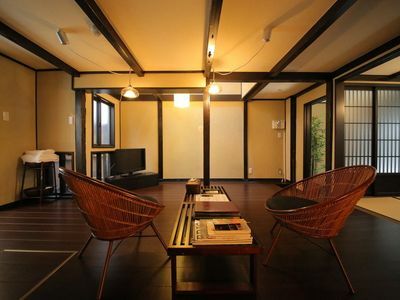 This tranquil apartments finished in traditional Japanese style and is in a very quiet residential neighborhood. 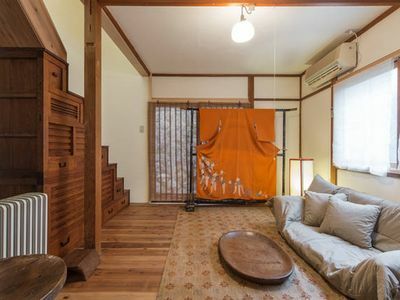 The apartments are located on a walking distance to numerous temples, Ginkakuji, Namzemji, Eikando, Heian shrine and the Philosophers path to name just a few. 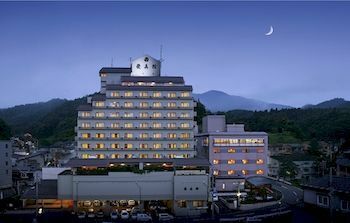 The apartments are near Shirakawa and Imadegawa street where there are restaurants, supermarkets, convenience stores and various bus lines. 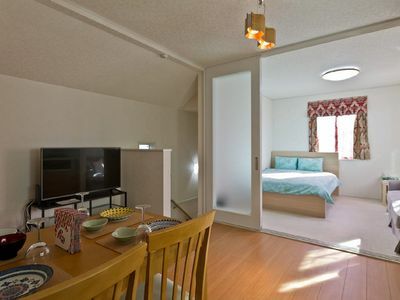 The room is recently renovated. 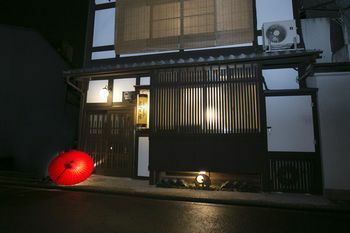 A bathroom, a small kitchen ,living room on a ground floor and a Tatami bedroom on a first floor with a comfortable Futon bedding.